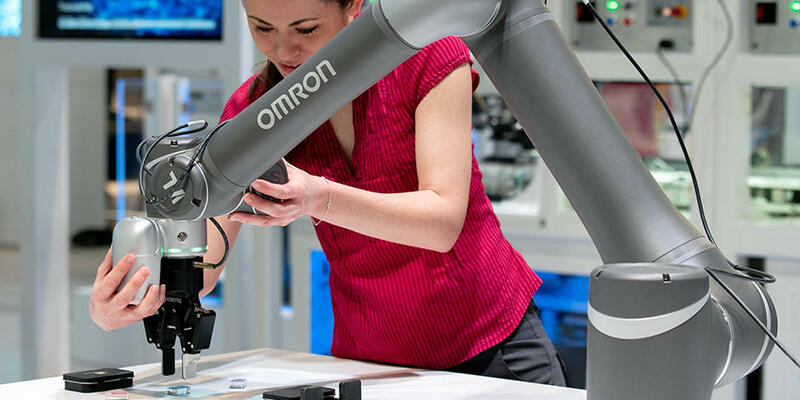 For OMRON, sustainability is all about putting the OMRON Principles into practice. In other words, the underlying thought behind this endeavor is to seek sustainable enhancement of our corporate value in conformance with the OMRON Principles, as we commit ourselves to promoting the sustainable development of our society on a global basis. “To improve lives and contribute to a better society.” Since 1959, when this corporate motto was established by OMRON’s founder, OMRON has contributed to society by solving various issues in society through our businesses. In May 2015, we redefined the OMRON Principles by clarifying that our corporate motto itself represents OMRON’s mission. 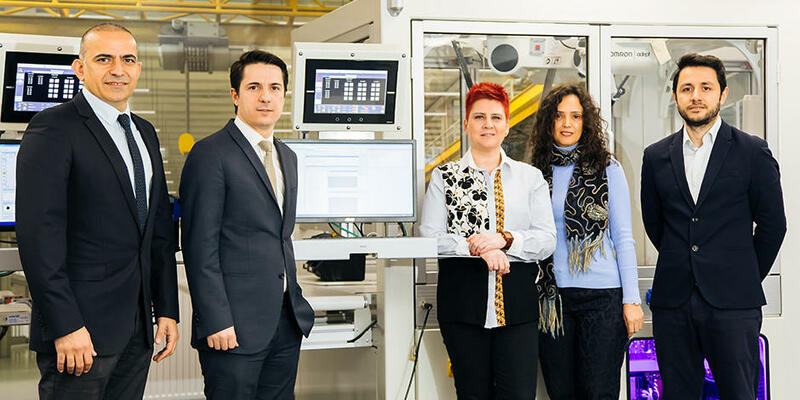 The redefined OMRON Principles were made easier to understand for all OMRON employees worldwide, so that they can more easily put these principles into practice. In this way, we are further promoting the implementation of the OMRON Principles. Moreover, OMRON made reference to international sustainability-related norms and guidelines, including the Universal Declaration of Human Rights, the OECD Guidelines for Multinational Enterprises, and ISO26000. We incorporate these into our policies and code of conduct (OMRON Group Sustainable Conduct Policies and OMRON Group Rules for Ethical Conduct). In 2008, we declared our support to the Ten Principles of the United Nations Global Compact (UNGC), universally accepted principles for human rights, labor, environment, and anti-corruption practices. We also respect the UN Guiding Principles on Business and Human, aiming to fulfill our responsibility to respect human rights as a business company, by establishing a process to identify, prevent, mitigate, and correct negative impacts on human rights. This is a part of our constant efforts to implement and maintain management practices and behavior that always go in harmony with the international community. Recently, the threat to the sustainability of the human race has been increasing because of accelerating climate change and human rights issues. To deal with this threat, in September 2015 the United Nations adopted its Sustainable Development Goals (SDGs), a universal set of goals that the global community should address by the year 2030. Following this, the Paris Agreement establishing new international rules to combat climate change came into force in November 2016. In these and other ways, the world is demanding sustainability on a global scale. 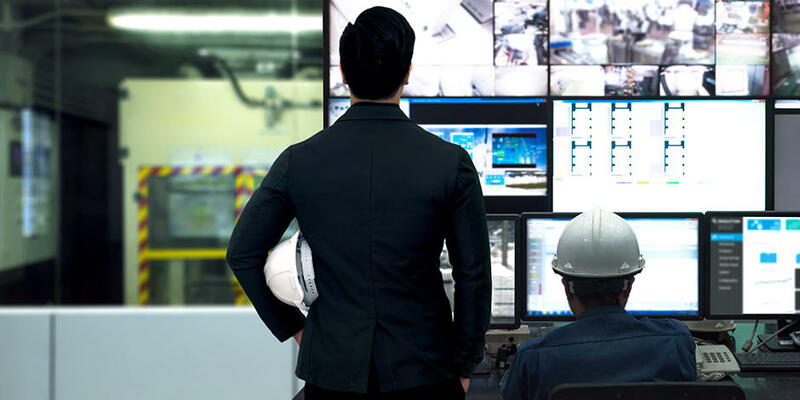 OMRON is aware that a proactive and dynamic response to sustainability threats in our environment and society is essential if we are to sustainably enhance our corporate value. Based on this awareness, in fiscal 2016 OMRON set forth a Sustainability Policy based on the OMRON Principles and built a framework and a system by which we put the policy into practice. In fiscal 2017, OMRON set sustainability goals for fiscal 2020 that are linked to our medium-term management plan VG2.0, pursuing the goals for one year. At the Executive Council*, executive officers discussed our progress, updating and adding goals in accordance with the progress in our performance and changes in the society. The Board of Directors continued its effort to oversee and supervise initiatives in key sustainability issues. 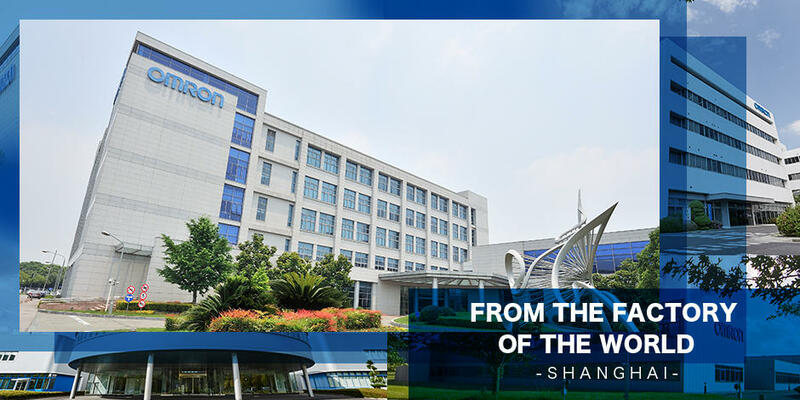 We at OMRON will keep working toward sustained enhancement of corporate value and improvement of board effectiveness, to provide even more solid solutions to global social issues through our businesses, and meet the expectations of our stakeholders.